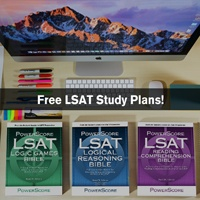 I'm taking the LSAT outside the US in October, and I'm just wondering where exactly they get their questions from for tests abroad? Are they specially written for students outside the US? I ask because I'm assuming that LSAC administers a different exam in each foreign region (else it could invite cheating), but I also can't imagine them having to write such a large number of tests for such a small number of test takers. Thanks for the question! 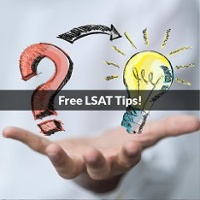 The International LSAT is typically not the same exam as the one administered in the US. 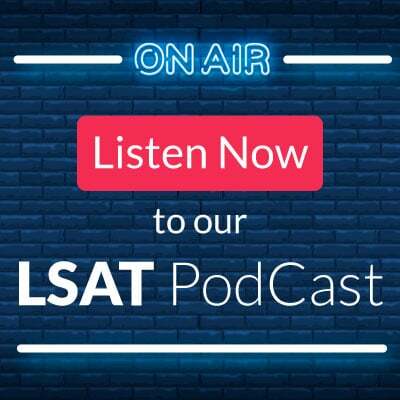 International LSAT administrations are nondisclosed, meaning that students will only receive access to their LSAT score, score band, percentile rank, and writing sample. 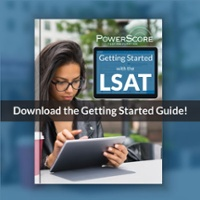 The text of the LSAT and LSAT answers are not included in the score reports. 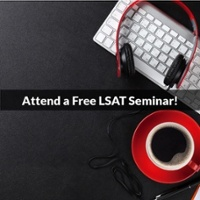 This means that there is the possibility that the International LSAT may be a previously unreleased February LSAT from the past, or a Sabbath observer test here, or a completely new exam that the LSAT makers will then use on additional nondisclosed administrations in the future. Thanks for the response. But I'm still wondering who I'm being graded against - what is the curve based on? PianolessPianist wrote: Thanks for the response. But I'm still wondering who I'm being graded against - what is the curve based on? All the people who took the Experimentals from the baselines for the test itself, and then your results are put into the overall percentage pool, the same as every other LSAT. So, test itself is based on Exps, your percentile mixes in with all examinees. This is exactly the same as all other LSATs.